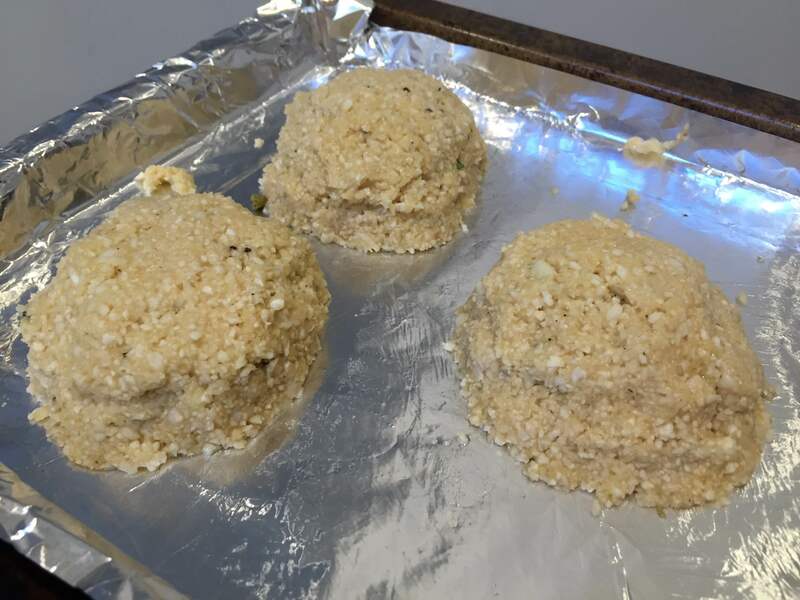 You may have heard of – or even cooked – cauliflower pizza bases, cauliflower rice or cauliflower couscous. 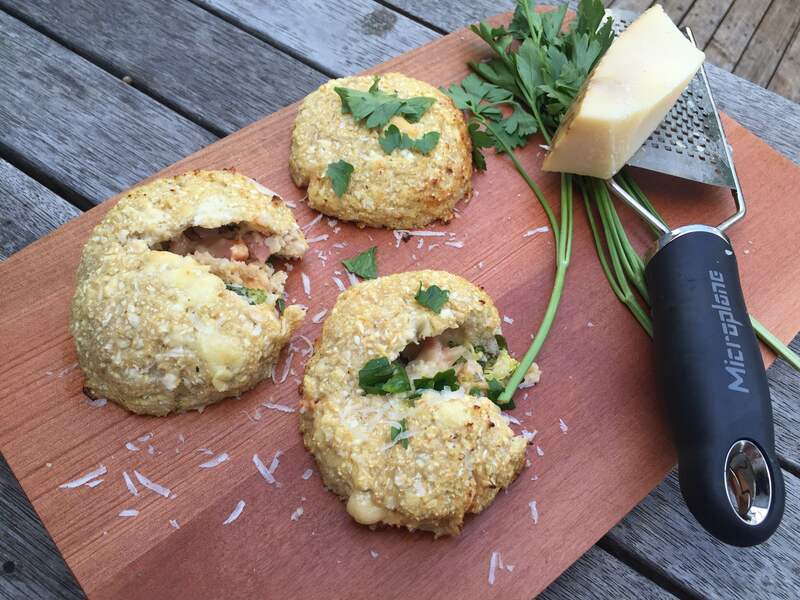 The list has just expanded – now you can sink your teeth into these cauliflower pizza pockets! Use whatever fillings you wish, however, there are a few things to note. If you are using fresh tomatoes make sure the seeds are removed otherwise it will make the pockets soggy. 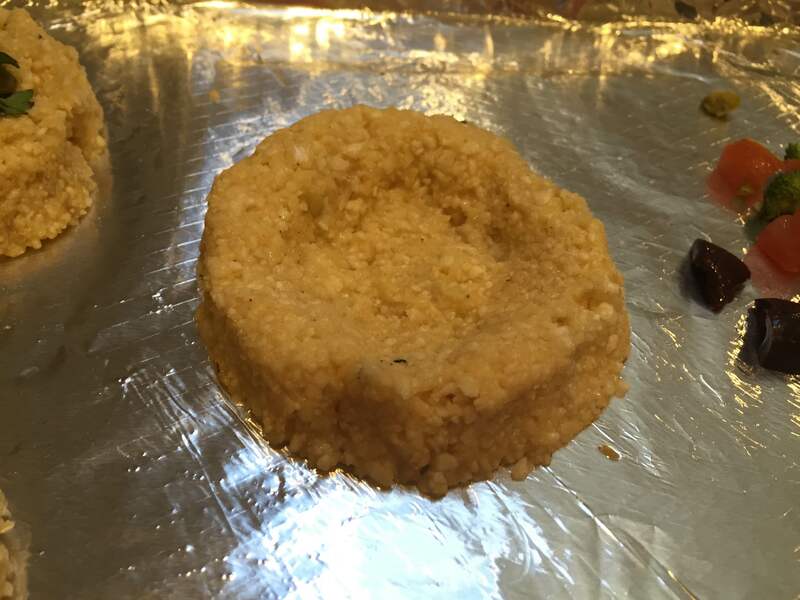 Also, this recipe works best if you cut up your fillings as small as possible, that way you can fit more in and they will mould better. 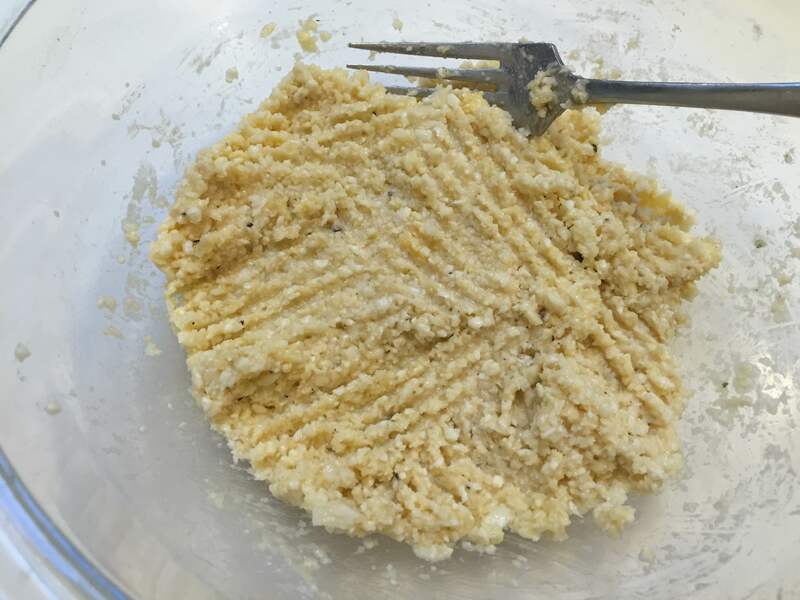 Cut the cauliflower up into small pieces, place in a food processor and blend until the cauliflower becomes grain-like. Take the mixture and place in a clean cheesecloth or very thin cloth, wrap it in the cloth and gently wring out as much excess moisture as you can. 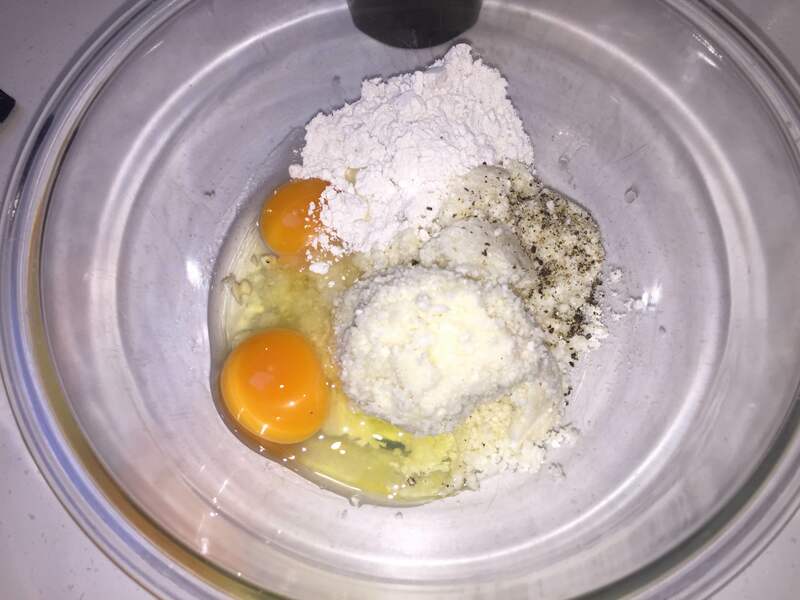 Place the flour, eggs, salt and pepper in a bowl and whisk with a fork until well combined. Add the cauliflower and stir with the fork until the whole mixture is combined and sticks together well. Place your filling in each of the wells. If you are using cheese put the cheese on first, then pile on the other toppings. Make sure the topping isn’t overflowing on the sides. Take a tablespoon of the filling and press into a circle on your hand, about 1cm thick. Gently place the circle on top of the mould and press down to the sides of the bottom. Smooth it out so there are no lines and you can’t see the filling.You may need to add a bit more mixture until it looks completely smooth. Repeat for each pizza pocket. Place the tray in the oven for 20-25 minutes or until the pockets start to go golden brown. Remove from the oven, leave to cool for 5 minutes, then serve. 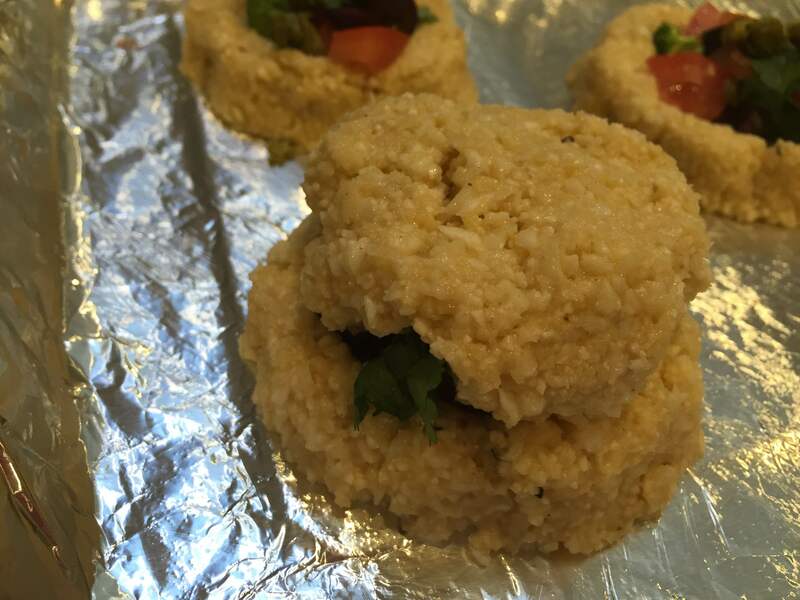 these cauliflower pizza pockets look YUM! Thanks for keeping on blogging.